Thousands of runners will be heading to Hartford this weekend for the Hartford Marathon. 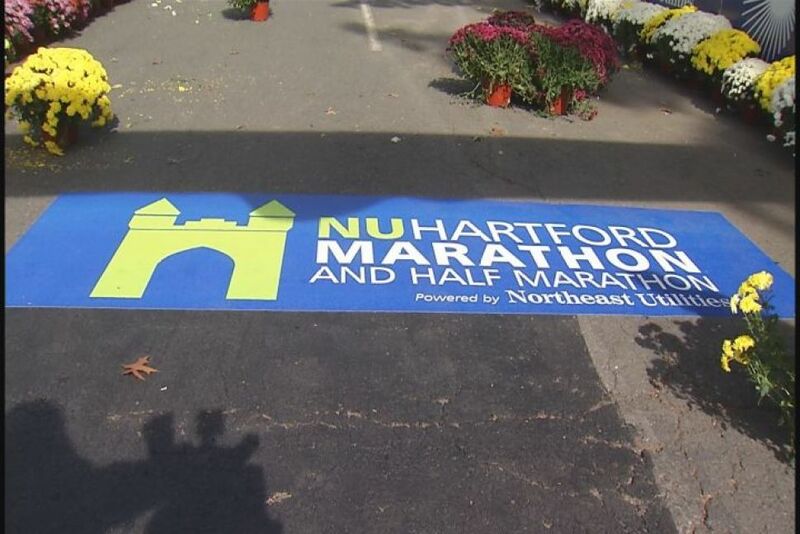 The NU Hartford Marathon and Half Marathon begin at 8 a.m. in Bushnell Park on Saturday. Wheelchair participants start at 7:55 a.m. The course begins on Capitol Avenue in front of the State Capitol grounds and several roads will be closed in Hartford, West Hartford, East Hartford and in South Windsor. Some exits off Interstate 84, I-91 and Route 2 will also be affected. A 5K race will also be held. It kick off at 8:01 a.m. at Washington Street and Buckingham Street at the red balloon arch. A children’s race will begin at 9:30 a.m. on Elm Street by Pulaski Circle. Event organizers expect 20,000 runners to participate in the road race, with an additional 40,000 to 50,000 spectators and volunteers also on hand. Between 8 a.m. and 2 p.m., exhibitors will participate in an outdoor expo at Bushnell Park. Capitol Avenue, between Oak Street And Hudson Street from 12:01 a.m. on Saturday. Lafayette Street will be closed between Capitol Avenue and Russ Street as of 12:01 a.m. on Saturday. Trinity Street will be closed between Ford and Elm streets, west Of Pulaski Circle as pm noon today. Trinity Street will be closed between Elm Street And Capitol Avenue as of 11 p.m. on Friday. Elm Street will be closed from Trinity Street To Pulaski Circle as of 9 a.m. on Thursday. See the full list of road closures here. A variety of local businesses in Hartford are offering special deals for Marathon runners and spectators. Find a full list on the Hartford Marathon Web site.